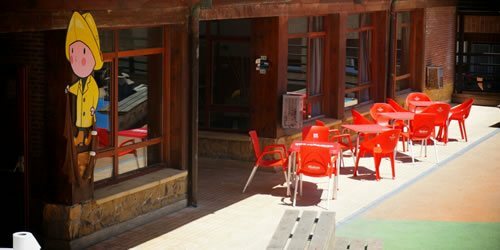 Trinkete Hostel (Trinkete Etxea) provides an ideal space and facilities for organisations, school groups, friends, families and more. It is perfectly located a stone’s throw from the sea: just over 10 minutes’ walking from the beach and the centre of Lekeitio. 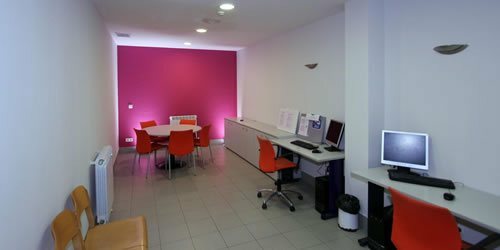 We have the facilities to host 54 people, individually or as a group , in 12 rooms with 2, 4, 5, 6 and 7 beds with shared bathrooms (segregated for men and women) and the option of adding supplementary beds on request. 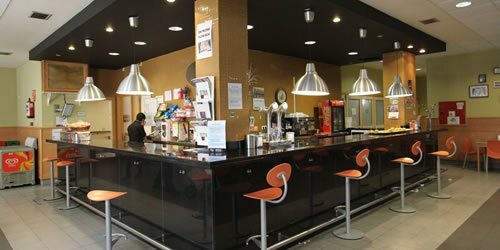 We also have an attached bar-restaurant which is the perfect place for organising meals and events. 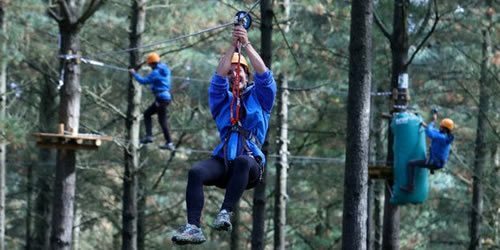 And through our partnerships with local organisations that specialise in adventure activities and cultural visits, we can help you to plan your stay and make your experience here unforgettable. Monday to Thursday from 09:30 to 14:00 h.
Friday from 09:30 to 14:00 and from 17:00 to 21:00 h.
Saturdays from 10:00 to 13:30 and from 17:30 to 20:30 h.
Guests and their dogs are welcome in a selection rooms. 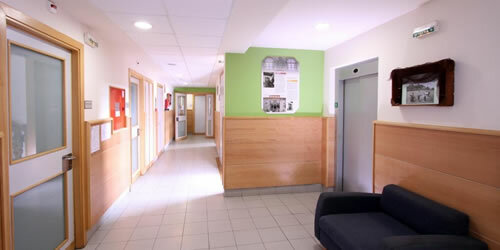 Trinkete Hostel is your house, so please treat it as such. Remember: if you eat and drink in bed, you’ll sleep in your own crumbs! Have you checked out the views from our top terrace? Come and take a photo and hang your towel up: it will dry in no time at all! You will help Amaia a lot if you remove your bed linen and leave it on the floor before checking out (at 12). 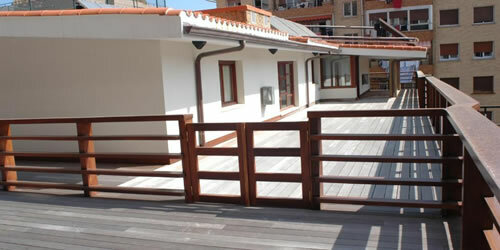 Trinkete Hostel is your holiday home. When leaving the hostel and at night, make sure that the main door is locked… and please don’t lose your key! (€5 fee in the event of loss). 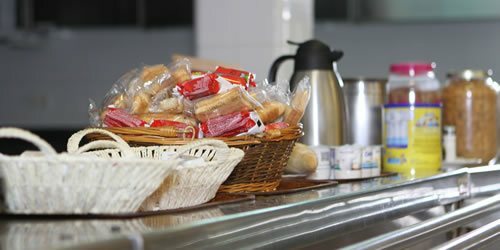 In the laundry room there are resources that you can use when there are no staff members on duty, but if you need anything from the staff-only areas, please request this from reception during our customer opening hours. We will be delighted to make your stay as pleasant as possible. The neighbours will thank you for keeping your voice down from 23:00 onwards. Together, let’s make Trinkete Hostel your perfect holiday location! Where does the name “Trinkete Hostel” come from? 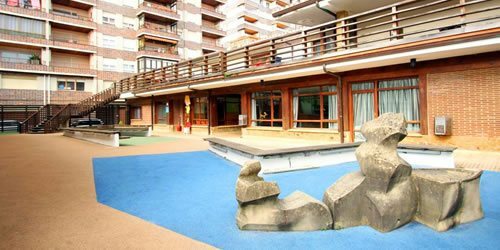 The name of the hostel comes from the fact that Lekeitio’s trinkete pelota court is attached to our hostel. 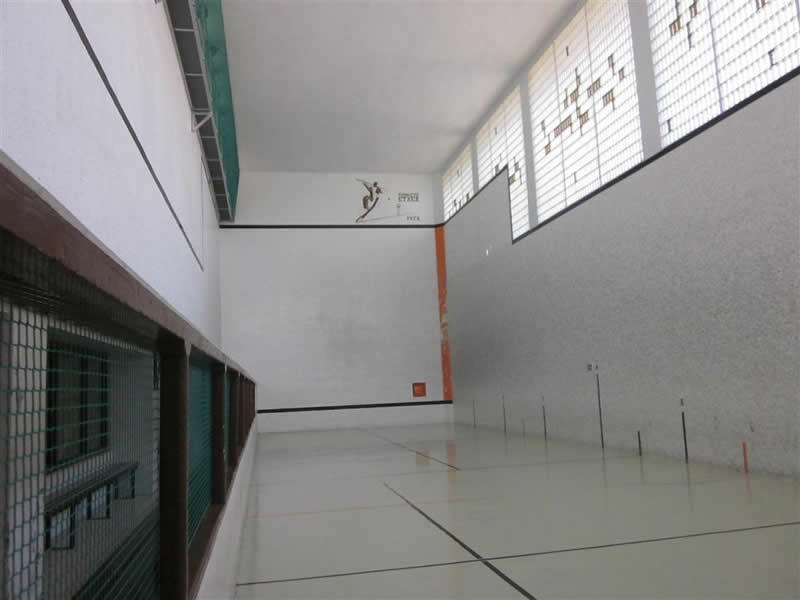 This court can be hired and the pelota matches played there can be viewed from our bar area. “The trinquete is a four-walled pelota court with a length of 28.50m. Along the left wall, between the front wall and the back wall, there is a sloping canopy. A net is extended under this canopy and the front wall is joined to the right wall by a sloping plane. The special varieties of pelota that are played on this type of court include individual hand pelota, doubles hand pelota, pelota cuero, paleta goma, Xare or Share and paleta goma maciza”. 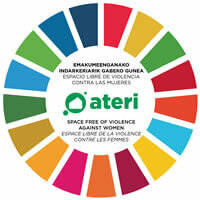 Trinkete Hostel is a part of the ATERI network, the EDE Taldea network of hostels and residences. 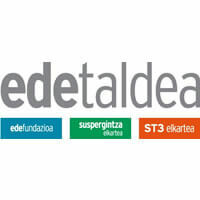 EDE TALDEA is a group of non-profit-making organisations. It is led by the EDE Foundation. The group also consists of Suspergintza Elkartea and Suspertu S.L. 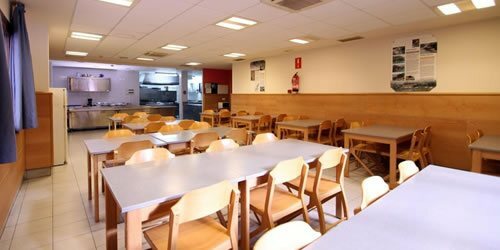 The ATERI network of hostels and residences supports quality facilities and services and quality employment and, in particular, provides job opportunities for those who are difficult to employ by inviting them into the SUSPERTU, S.L group. 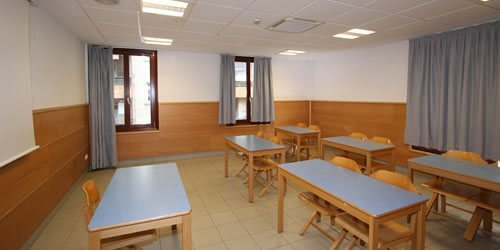 The ATERI network includes student residences and accommodation for athletes plus tourist hostels, youth hostels and holiday camps. As part of our commitment to combating gender-based violence, we have recently implemented a Plan for the Prevention of Sexual Harassment.